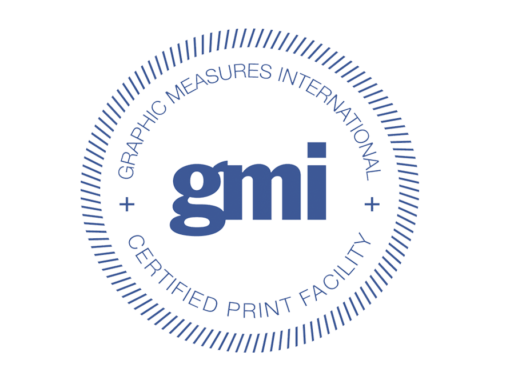 Axiom Label Group is proud to announce the successful completion of Graphic Measures International, LTD (GMI) certification. 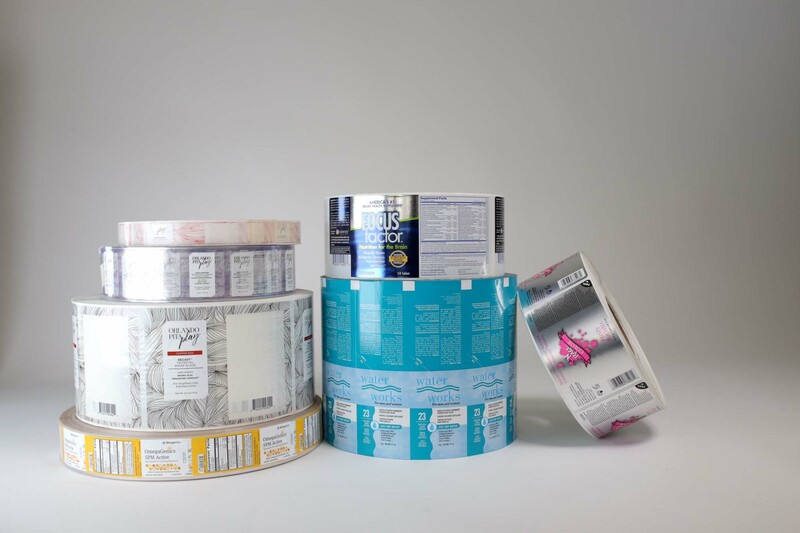 As a certified packaging printer we are qualified to produce Digital and Flexographic Labels meeting GMI’s high quality standards. 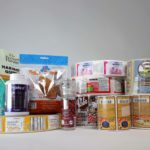 performance of printing/packaging suppliers, helping brand owners control variables through print facility certification and scientific, repeatable measurement of global packaging. 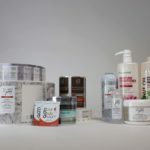 GMI provides large name brands, such as Home Depot, Walgreens, CVS, Walmart and Target, with global packaging consistency. 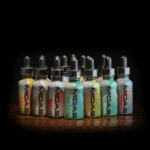 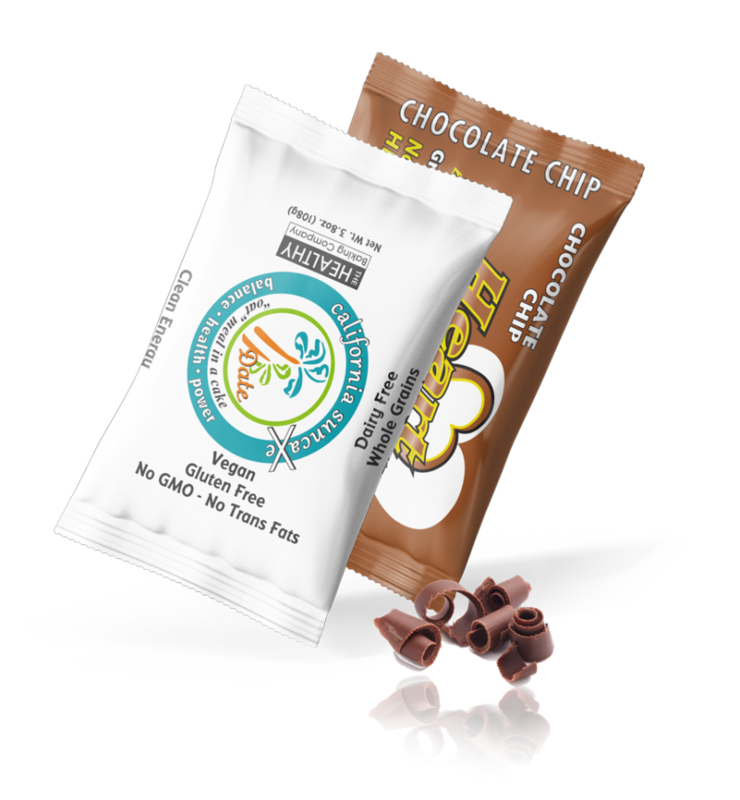 We offer “high fidelity” multi-color stand up pouches delivered in as little as three weeks from approval. 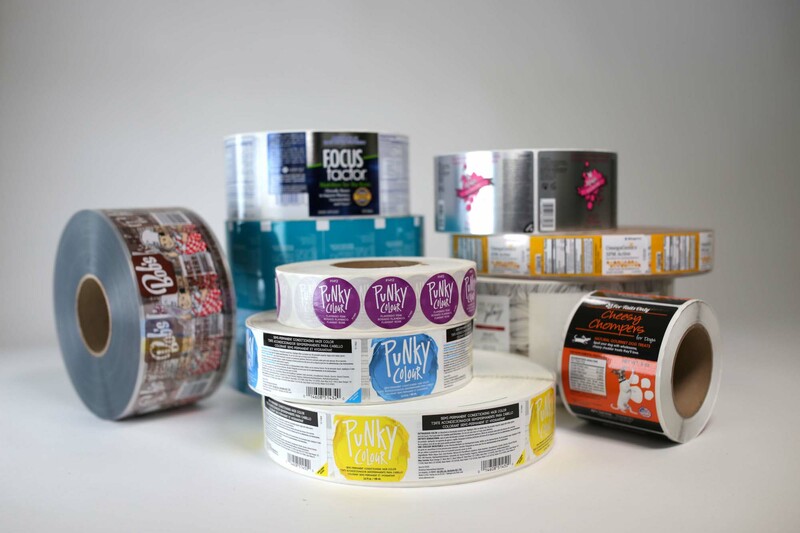 Providing pressure sensitive labels, extended content labels, and more giving our clients the variety they need. 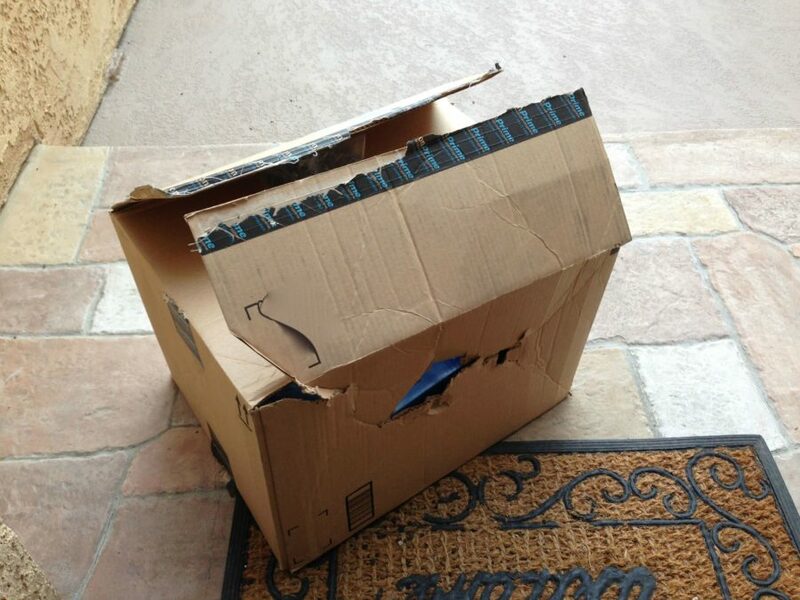 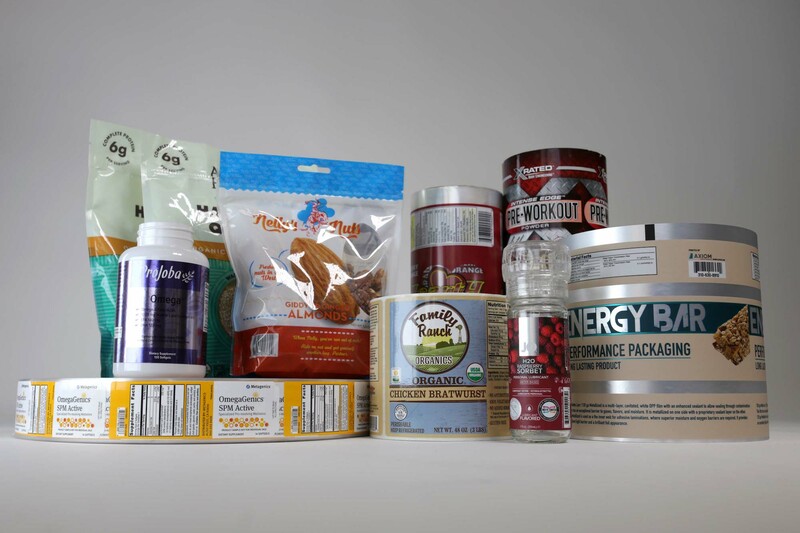 Allow for the full use of a product container’s surface area for graphics. 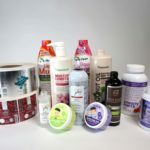 A label printing company since 1986, Axiom Label has been the leading innovator and supplier of California label solutions. 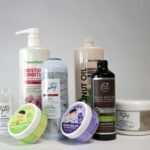 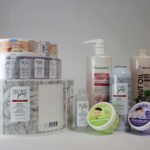 Our labels are found on many of the leading pharmaceutical, nutraceutical, food, and personal care items from the Golden State and across the USA. 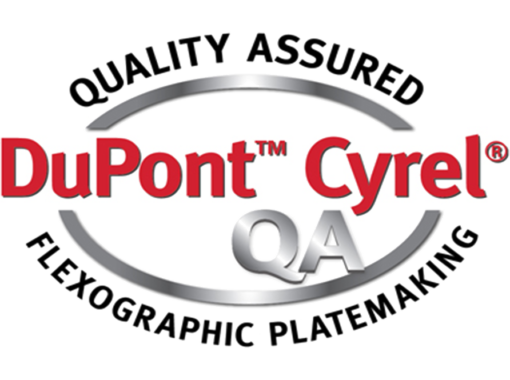 Our current printing processes include leading edge digital, UV flexographic, foil stamping and combination printing. 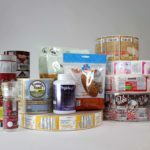 Pricing advantages and access to materials that can be matched for performance needs are advantages that Axiom has because of its supplier relationships in the pressure-sensitive labels industry.